Trai's directive is important from a subscriber viewpoint as not placing same genre channels together results in consumer difficulty in locating channels. On the other hand, appearance of channels in more than one place can influence its visibility and ratings. The latest directive issued to distributors of TV channels -- which includes the likes of DTH operators and multi-system operators -- came in response to specific complaints recieved by Trai alleging transmission of TV channels on dual 'Logical Channel Number', or placement of TV channels by distributors out of the genre or category declared by the broadcaster. "Now, therefore, the authority, in exercise of the powers conferred upon it...and in order to protect the interest of service providers and consumers and ensure orderly growth of the sector, hereby directs all distributors of television channels to ensure that the TV channels of the same genre, as declared by the broadcasters, are placed together consecutively and one channel shall appear at one place only," said Telecom Regulatory Authority of India (Trai) - also the broadcasting regulator - in its directive to TV players. Failure to comply, will result on action being taken against such distributors, under the provision of TRAI Act, it added. "The directive is effective immediately and TV channel distributors have been asked to strictly ensure compliance with the regulations. The directive has been issued to ensure that consumers do not face any inconvenience," Arvind Kumar, Advisor (Broadcasting), Trai, told PTI. The provision of Trai's service quality regulations that came into effect in July 2018 requires every broadcaster to declare the genre of its channels under categories like devotional, general, entertainment, movies, news and current affairs amongst others. 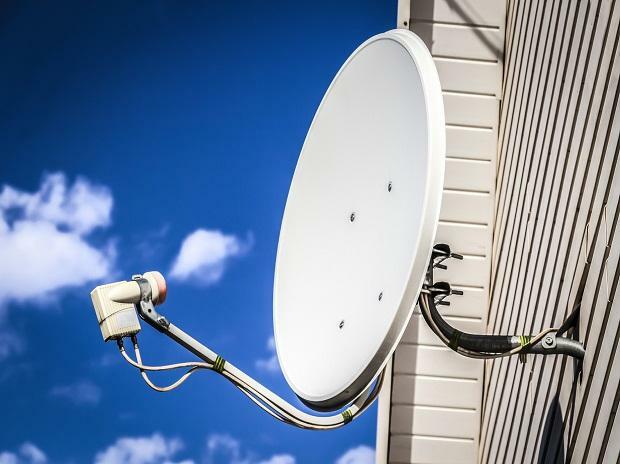 It is mandatory for the distributor to place channels in the electronic programme guide, in such a way that the television channels of the same genre, are placed together consecutively, and one channel appears only at one place. Under the rules, every distributor of TV channel assigns a unique channel number for each TV channel available on the network, and in case a broadcaster changes the genre of a channel then the assigned channel number is also changed such that it is placed together with channels of the new genre in the electronic programme guide. Earlier this month, the regulator had extended the time-line for consumers to make their channel preferences till March 31, 2019.